When it comes to texting, parents have long been the internet’s punching bag. 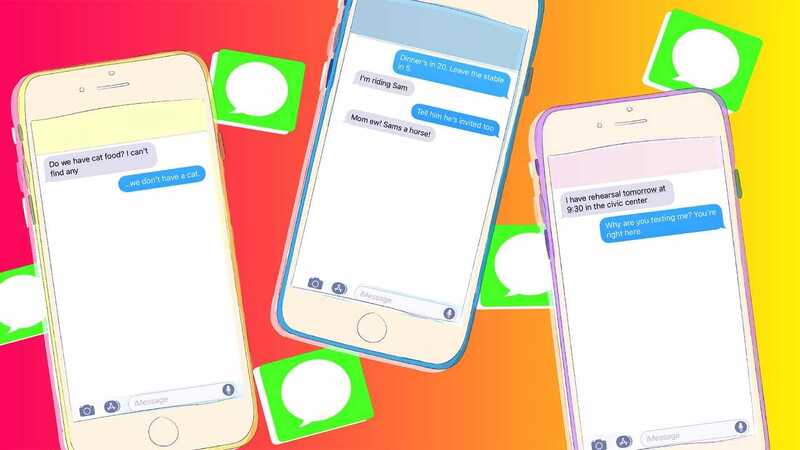 But ask any parent with a phone-owning teen to name the worst texter they know, and they’ll likely introduce you to their teenager — their very lost, very confused, very grammatically challenged teenager. 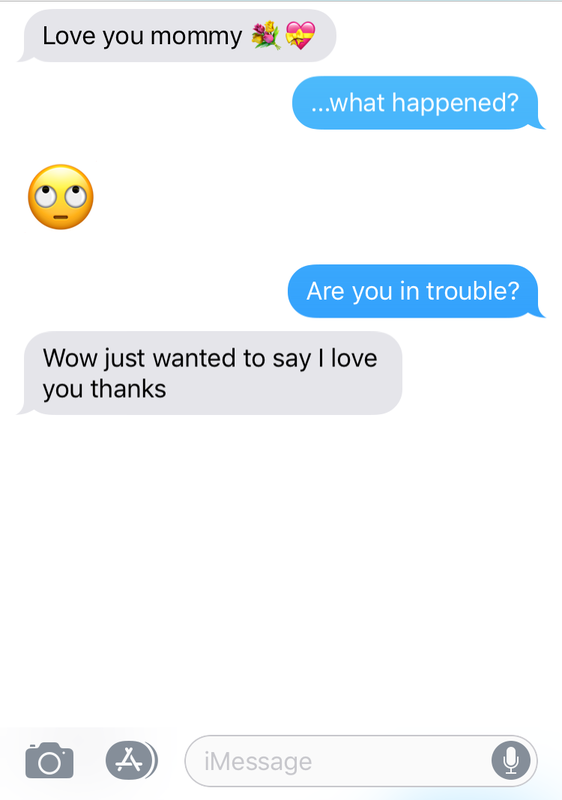 These are not just word-shortening, emoji-using teens whose texts can be explained with a generation gap. No. These teens are asking about pets that don’t exist — and they are unable to escape the wrath of autocorrect. 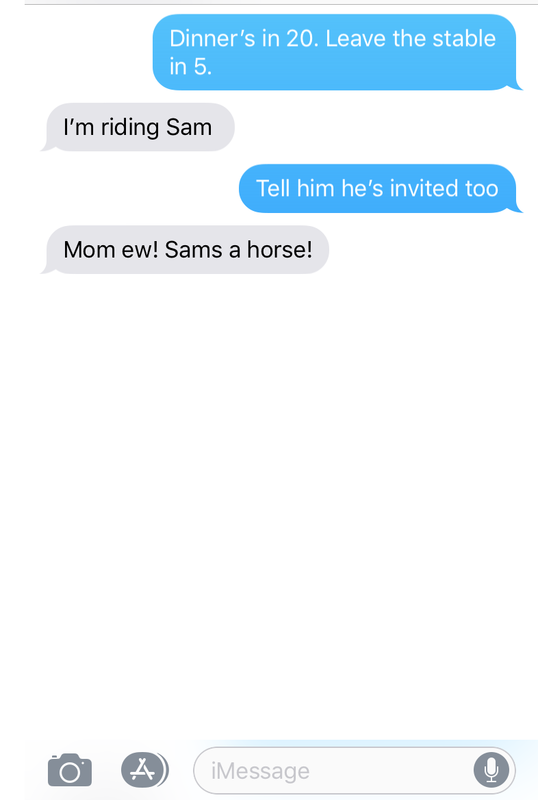 We spoke to some of our mom pals and and asked them to share the most exasperating texts they’ve received from their teens recently. Read ’em and weep-laugh, ahead. 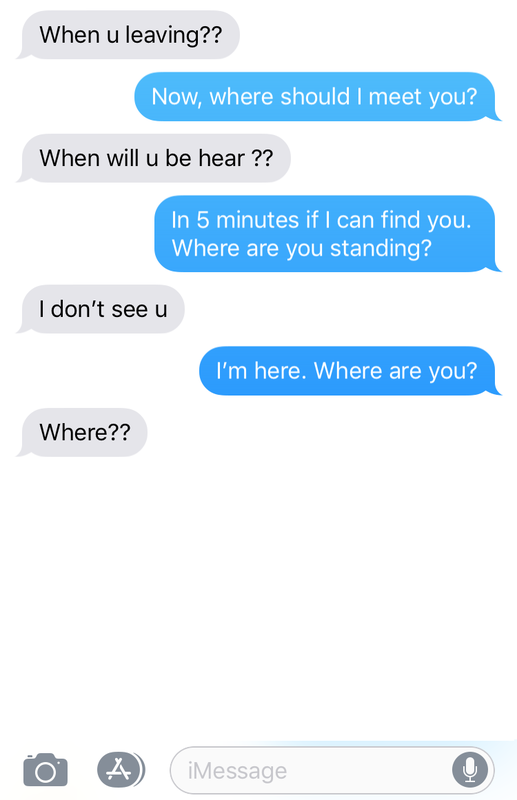 If nothing else, each one of these hilarious interactions proves teens can text just as bad — if not worse — than their dear old folks. It could be for anything. 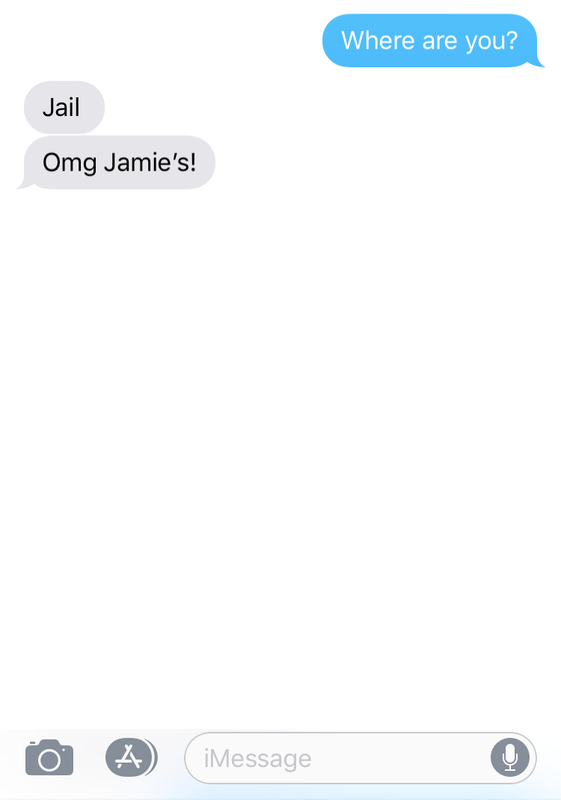 Mom jokes are rarely appreciated, but who needs appreciation when you can embarrass your teen? Flowers? Heart with a bow? “Mommy”? This mom is suspicious. 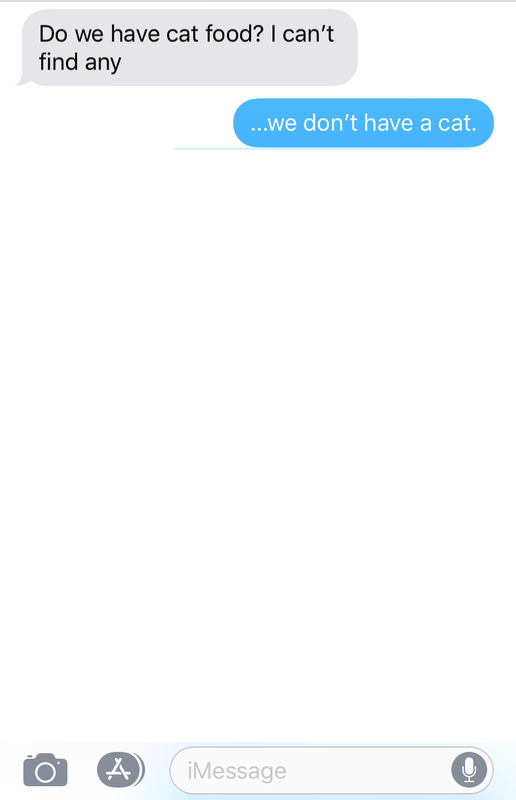 Who reads texts? Not this teen. Just hanging out in jail tonight, Mom. 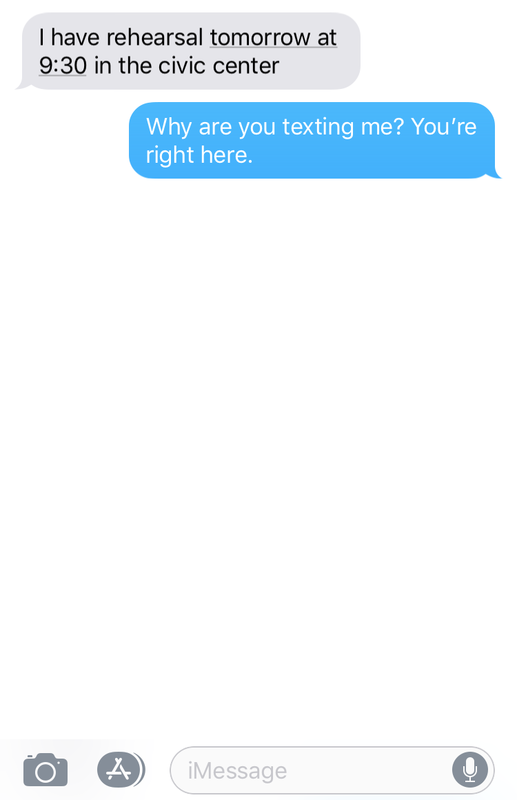 It’s good to know your teen can text you from anywhere — even two feet away.